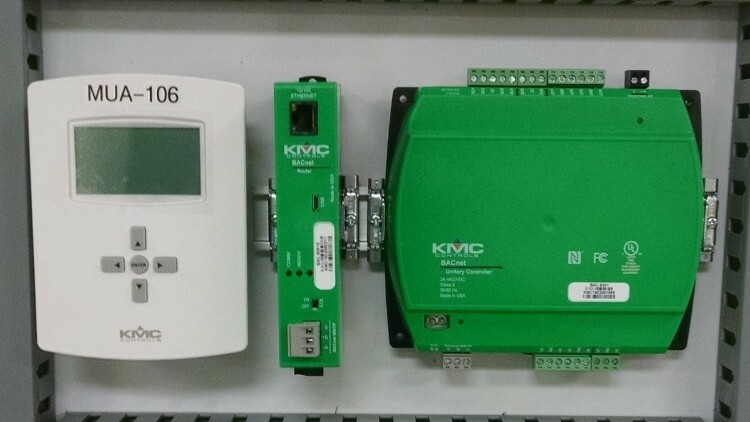 As a KMC Controls Authorized Installing Contractor, Comfort Systems USA Midwest can be relied upon to provide state-of-the-art technology that integrates multiple building systems, including HVAC and lighting, with web-accessible and Internet-based solutions. The result is a building automation system that leverages existing network infrastructure and allows critical building performance data to be shared with other business applications. When you are ready to evaluate the economic feasibility and benefits of a building automation system, we can help.